We all want smoother, more radiant skin, don't we? 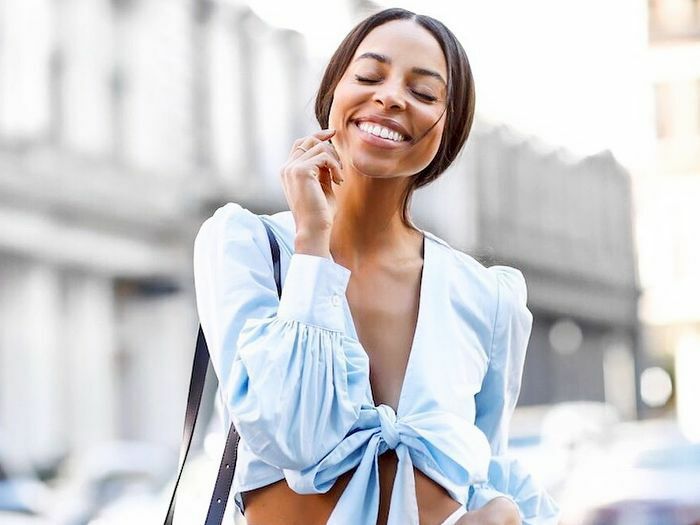 And while we try to take care of our skin as best we can, it sometimes can feel like the universe is working against us: pollutants, temperamental weather, aging, and that extra margarita we had last night can all contribute to making our skin look and feel dull and uneven. Which is why a powerful cocktail of skincare products including a quality skin-smoothing serum can work wonders on tired-looking skin. But with the array of serums out there, it can be difficult to find the right one. Is your skin sensitive? Do you suffer from rosacea, acne, scarring, or an oily T-zone? Each of the top-rated skin-smoothing serums below work in their own miraculous ways to target problematic skin issues for more even-looking skin. These serums plump, purify, hydrate, and strengthen skin for a smoother, firmer, and more flawless appearance. One skin-smoothing serum in the mix even has over 120,000 likes on Sephora—so you know it's a crowd pleaser. Give one of these skin-smoothing serums a try—we bet you'll rave about their plumping, blurring, and rejuvenating properties. This miracle product has over 1085 likes on Sephora and a whooping 5/5 star rating. The hydrating treatment is powered by hydrogen to visibly plump and smooth dehydrated skin for a re-energized and radiant complexion. 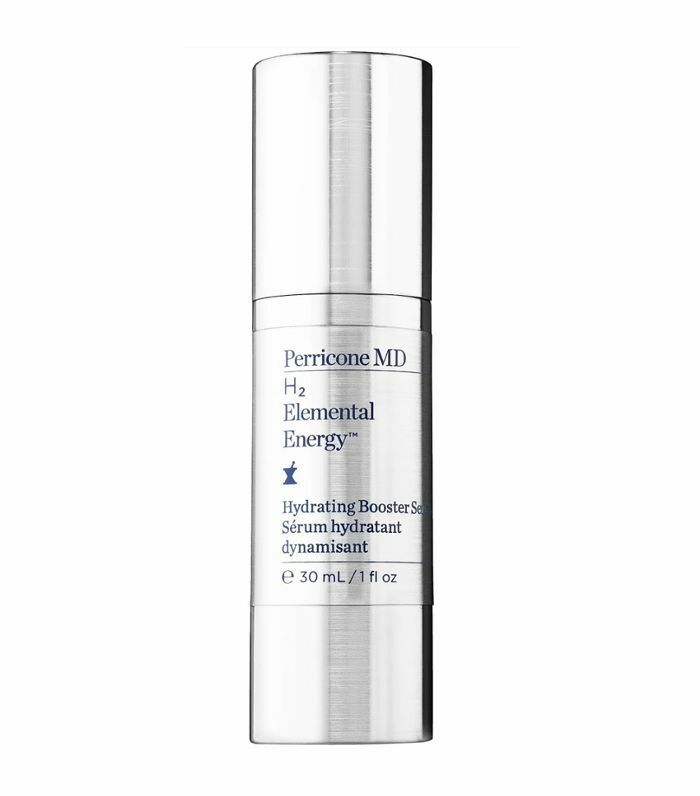 It smoothes uneven texture by providing moisture and optimizing skin's water balance. Glowing Review: "I have very sensitive skin that reacts to almost all plants, so finding a serum I can use has been difficult. I've been using the H2 serum for about a month now. along with Perricone MD Photoplasma in the morning, and my skin looks amazing—more moisturized and fewer breakouts! It's worth the price!" 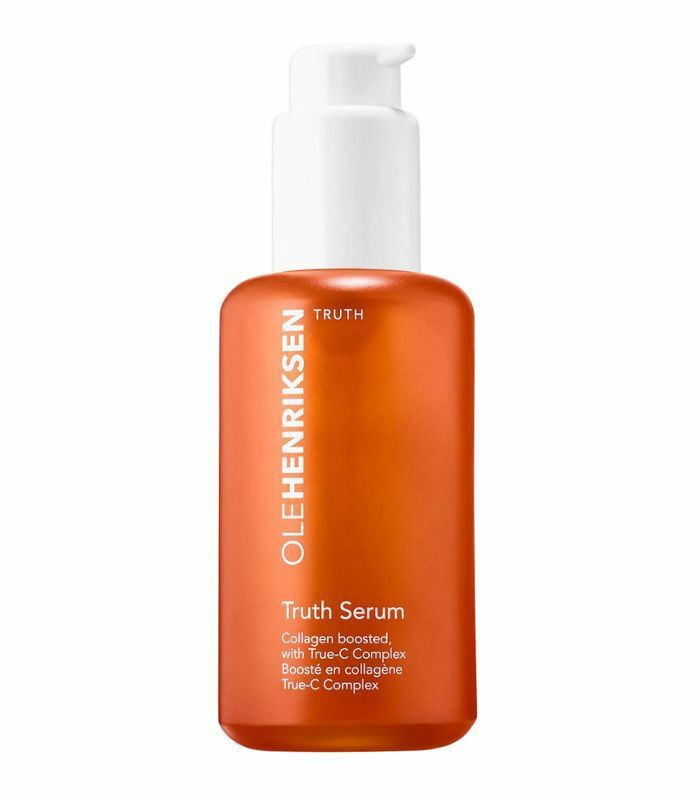 This Truth serum by OleHenriksen has over 120,000 likes on Sephora and a 4.3/5 star rating. It fights dullness and uneven texture with the help of its proprietary True-C Complex boosted with collagen and enriched with orange and green tea extracts. Glowing Review: "My skin is olive tone and very sensitive. I have black hair and brown eyes. I love this stuff! I saw a difference within two days of using it twice a day. I have used Bioelements vitamin C, but this works way better and doesn't upset sensitive skin. I'm hooked!" This Dior serum has over 2000 likes on Sephora and a 5/5 star rating. Though the product is on the pricier side, Sephora sells refills at 20% off. 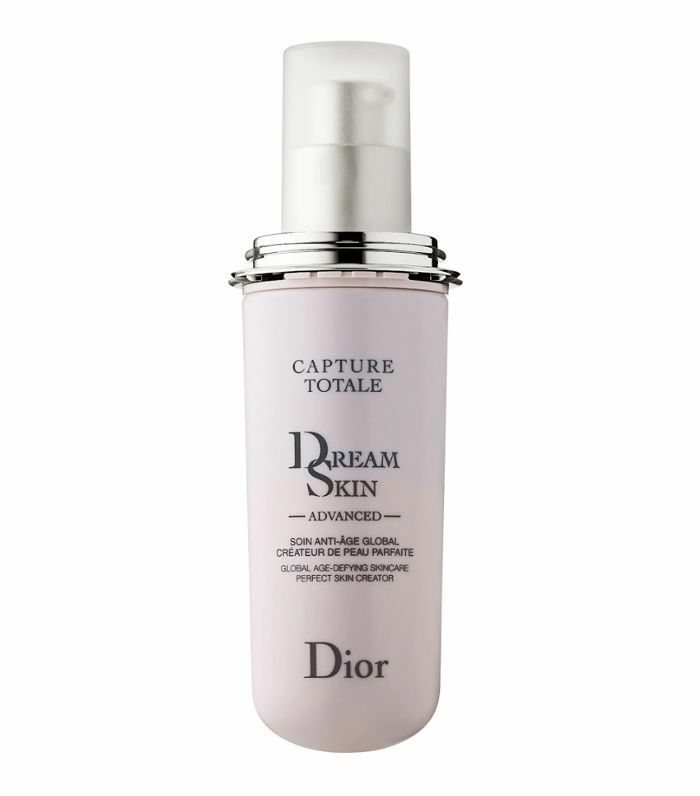 Dreamskin features breakthrough technology that works hard to blur imperfections, reduce the look of fine lines and wrinkles, visibly tighten pores, and increase radiance. Glowing Review: "I agree that this product is extremely expensive, but it's totally worth it. After trying a week’s worth of samples, it made my skin the most beautiful it has ever looked, so I had to buy the full size. Let me clarify that I'm not one to normally spend tons of money on beauty products, so this was a huge splurge for me. I have super-sensitive skin, and this is the first product that hasn't caused irritation or breakouts. After just a week using Dior Dreamskin once a day, my redness is almost completely gone, my pores are invisible, and my skin has a healthy glow and is the smoothest its ever been. The dry patches on my skin are almost gone, and I no longer have to moisturize like crazy. It makes my skin so beautiful that I wear it every day, and I no longer need to wear makeup. I can not recommend it highly enough. It's the holy grail of all skincare products!" 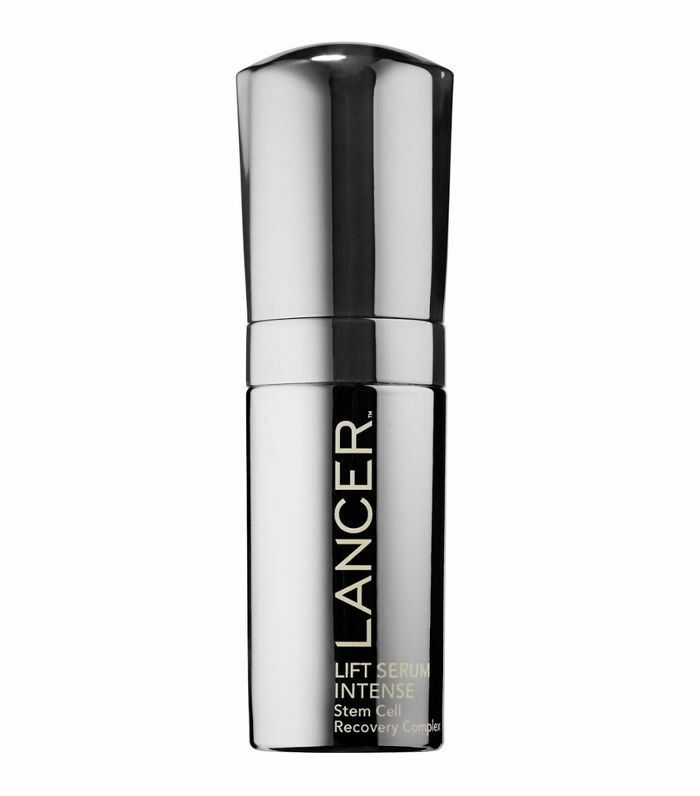 This Lancer serum has over 700 likes on Sephora and a 5/5 star review. It uses pure 24K gold and an exclusive plant stem cell compound to create the look of firmer, more lifted skin. Electromagnetically neutral gold and moisture-holding molecules support the skin so that it appears smoother, firmer, and younger. Glowing Review: "I use this product along with Younger at night time. The combination is lovely, and I feel like I am combating numerous skin issues with both products. I like the stem cell in this product and use the Stem Cell Mask as an extra push during the week. Highly recommend to anyone interested in Stem Cell." 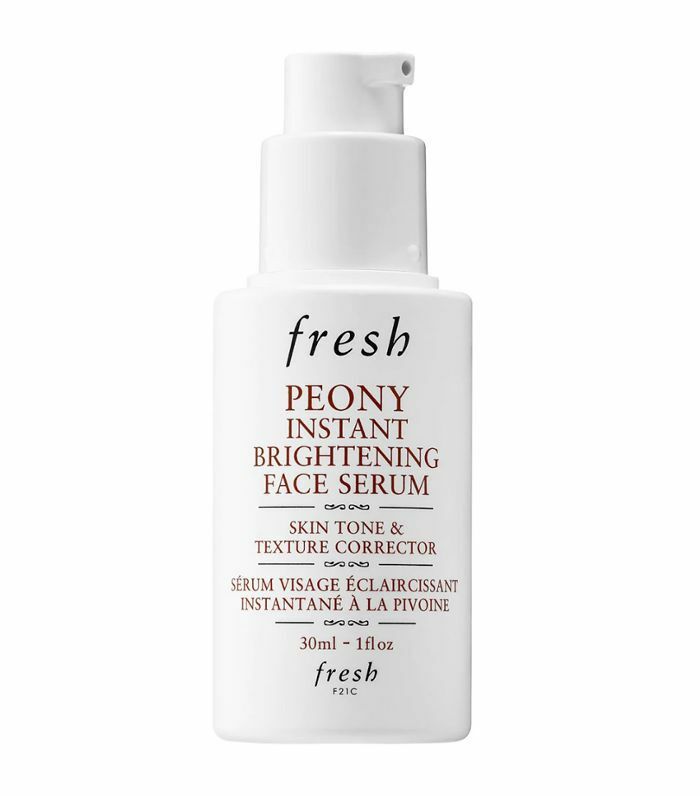 This Fresh serum has over 600 likes on Sephora and boasts a 5/5 star rating. It brightens the look of skin with a pearlescent formula which illuminates the complexion, while the exclusive brightening complex works over time to even the appearance of skin tone. Glowing Review: "This worked really well for my post-acne scarring. As I've gotten older, I've needed a little more hydration, so I just switched to a slightly heavier moisturizer. I would highly recommend this for anyone with scarring and oily acne skin since it's so lightweight." This Daily Dose of Glow has over 2000 likes on Sephora and a 5/5 star review. This cocktail of powerful ingredients supports cell turnover for younger-looking, brighter skin, while also diminishing the appearance of dull, uneven skin tone, and dark under-eye circles. Glowing Review: "I've always had problems with dehydration with my skin and could never get that bright, shiny, dewy glow until I tried this serum. It's perfect for my T-zone where it gets flaky and oily (from lack of moisture). If you want that shine that you've been using makeup like a highlighter to fake on your cheekbones, use this serum and you'll have all the natural highlight you'll ever want and need. A little goes a long way too, so it lasts me at least a couple months." 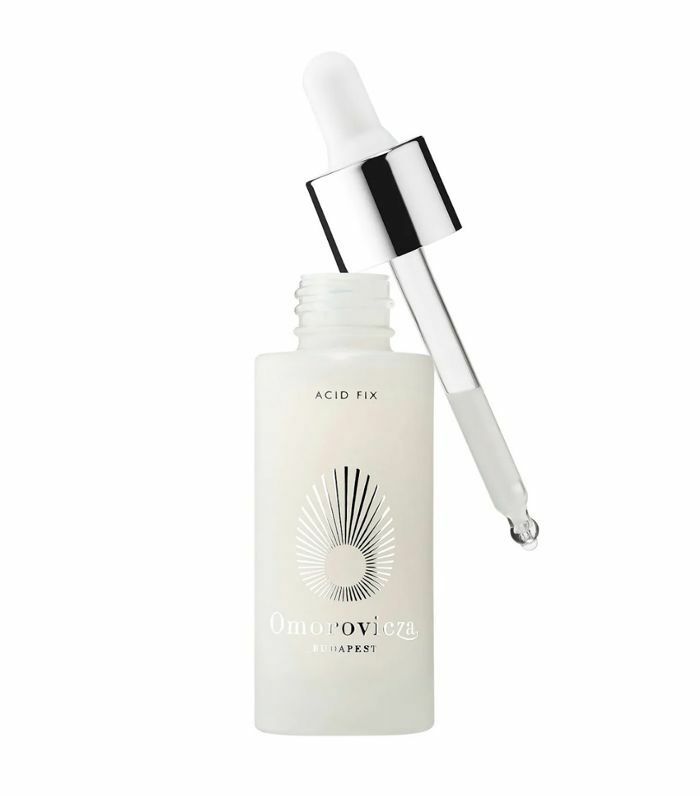 This Omorovicza serum has over 2000 likes on Sephora and a 5/5 star rating. The Acid Fix exfoliates, peels, resurfaces, brightens, and visibly plumps the skin. It helps to reverse the damage caused by sunlight, pollution, and acne for a glowing and more youthful-looking complexion. Glowing Review: "I love this product. I have been using skincare from a dermatologist, and this is a great addition. I use it three times a week and only need two drops for the whole face, so this bottle will last a long time. No irritation for me but results—yes. I tried the Omorovicza Ultamoor Mud Mask, then the Acid Fix. The next morning I couldn't believe how smooth and clear my face was. Definitely a new addition to my skincare regimen." This Shiseido serum has over 600 likes on Sephora and a 5/5 star rating. The Ultimune Power Infusing Concentrate contains antioxidant-rich reishi mushroom and iris root extracts to strengthen skin, restore firmness, and defend against daily damage. It helps skin appear smoother, firmer, hydrated, and resilient. Glowing Review: "It’s moisturizing and smells amazing. It lasts and a little goes a long way, as in I only use half a pea size and I can apply it to my whole face. It works great and leaves a beautiful shine." 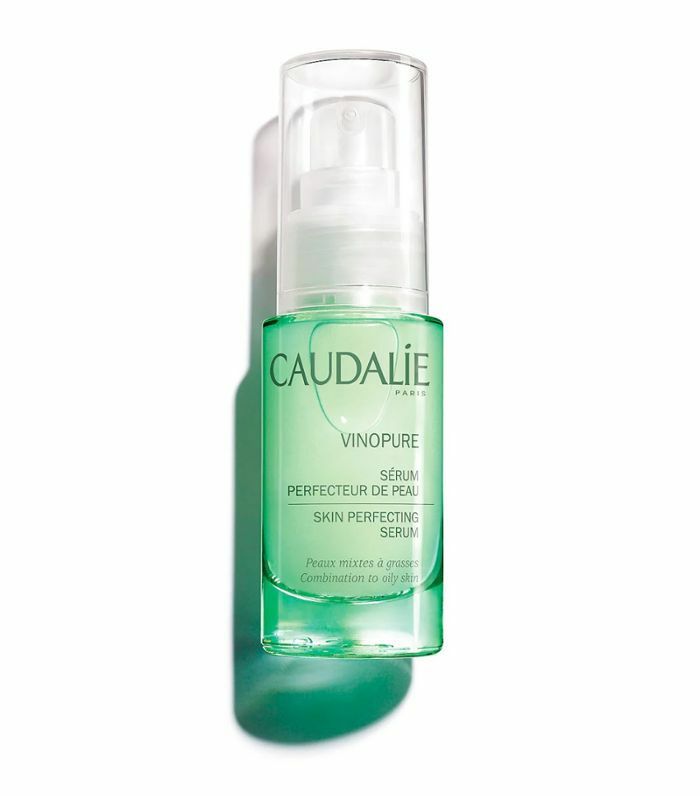 This Caudalie Product has over 600 likes on Sephora and a flawless 5/5 star rating. Formulated with the highest concentration of natural salicylic acid, this ultra-light yet potent gel serum purifies pores, zaps blemishes, and purges excess oil, blackheads, and bacteria. Glowing Review: "Absolutely fantastic for the T-zone or any problematic areas. Even if you don't have serious acne, this serum is perfect on those spotty little areas that may need just a little help clearing. The essential oils smell wonderful and are not irritating whatsoever." Subscribe to our newsletter for more skincare reviews and beauty tips.